The General Staff building is situated on Palace Square in Saint Petersburg, Russia. The building was designed by Carlo Rossi and built in 1819-1829. 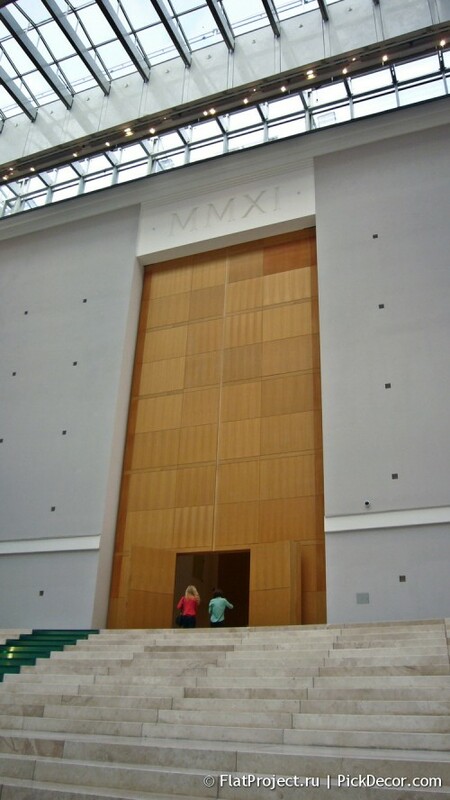 The photos show the ceilings of the eastern wing of the building, which belongs to the Hermitage.